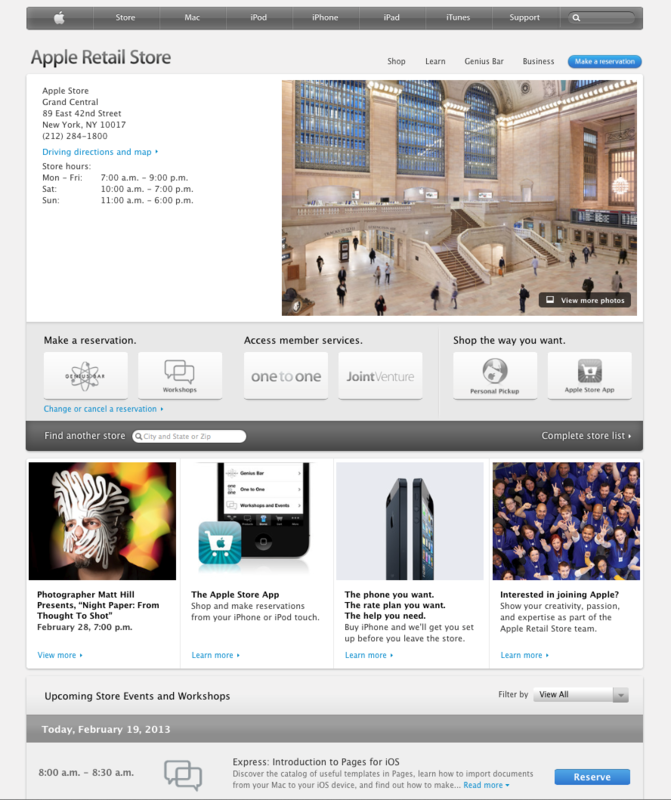 I am delighted to announce that I will be speaking at the majestic Apple Store in Grand Central on 2/28 from 7-8pm. All are welcome and registration is not required. Learn how iOS and OS X have enabled cut paper artist and photographer Matt Hill to create his powerful, surrealistic body of work. " Come see me on 2/28/13 from 7-8pm at the GRan Central Apple Store!